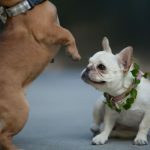 French Bulldogs – they can be vicious when pushed, but not threateningly hostile, and for the most part they are one of the friendliest breeds. They will bark, as expected, but just to announce their presence. 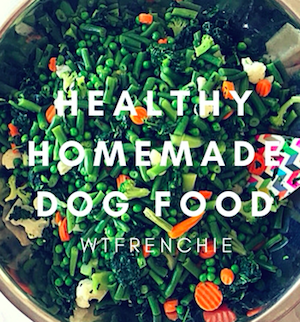 Are you looking to make your french bulldog a great watch dog? 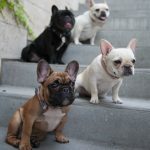 Even though some of their talents include eating and sleeping a lot of the time, having French Bulldogs as watch dogs in your home can be a tricky affair. The jury is still out, and the number of opinions given isn’t safe to call them the best watch dogs. You can, however, train them to be guard dogs of your premises. French Bulldogs are excellent when it comes to letting you know of the presence of unexpected visitors. It is their impressive abilities to sense the presence of foreigners in your territory that’s hard to rival. 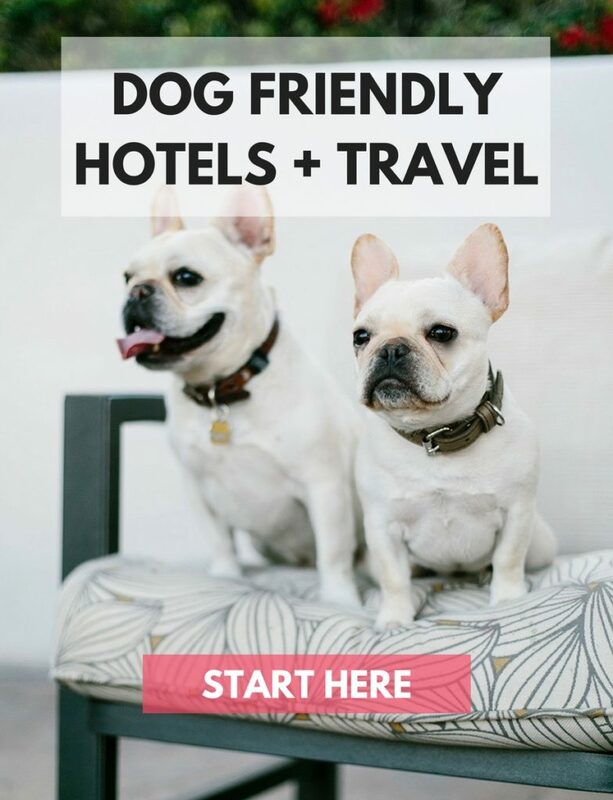 Yep, they’ll bark like crazy until they have understood who the unannounced visitors are. Furthermore, being a man’s best companion and well suited for life in an apartment, they are definitely comfortable indoors. They will not grow big enough to be threateningly scary, and with their reduced stature, you can’t obviously depend on them for the security of your home. They are too friendly to threaten an intruder and oftentimes serve as excellent watchdogs only when you are home. According to varied opinions and responses from those who own these dogs, so much of this depends on how you train them and the neighborhood you reside in. Some can grow to bark at strangers if they are allowed to stay indoors and get accustomed to a few individuals. But since they don’t bark with that vehemence familiar with known guard dogs along with the fact that they don’t grow big enough, they probably won’t be the best dogs to watch over your property. They are highly friendly, polite and openly love visitors. In fact, with their endless craving for love and attention afforded through cuddling and snuggling, it’s better if you don’t count them as guard dogs. Some even only bark upon hearing the doorbell ringing, perhaps to show that they are up and active. Out there, there are obviously better guard dog varieties than these piggies if you really want to find a watch dog. 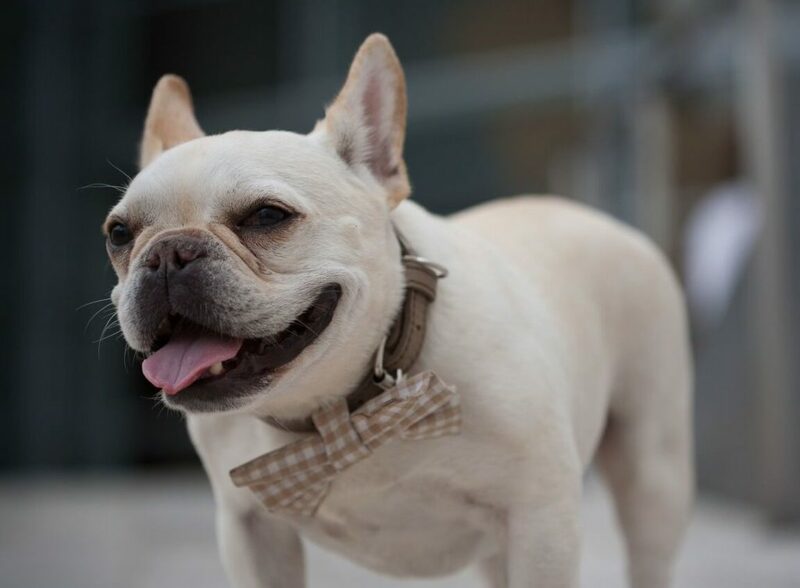 However, if you are looking for a companion for fun and playing with at home, get yourself a Frenchie! 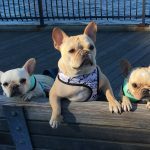 ← Are French Bulldogs Sociable? Hi nice write up! Frenchbull.. if you get 2 you can bet if there stranger can be tricky!! There a nice side .. as they say to all us animals can feel trouble.. they can be posesive there home .. so leave it to that.. I guess..